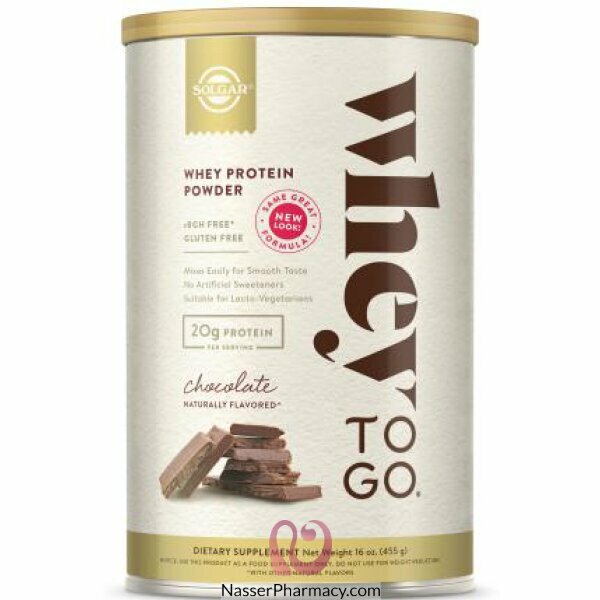 Whey has the highest Biological value of all natural proteins. As a dietary supplement for adults, mix 28 grams (approx. 1 level scoop) in 240 ml of water or your preferred source of milk and blend or shake vigorously. The Atkins Fudge Caramel bar is a delicious protein bar made with a soft fudge filling, creamy caram..
12 - 15 Fl. Oz. CansFrosty ChocolateServing Size 1 CanServings Per Container12Amount Per ServingCalo..
PhD Smart Bar is a great tasting, triple layered high protein, low sugar bar that is free from palm ..
What is SmartJack™SmartJack™ is a delicious, oven baked, high protein flapjack that tastes just how .. Description:Pre Work Out Monster gives energy and focus to complete the workout. This cutting..